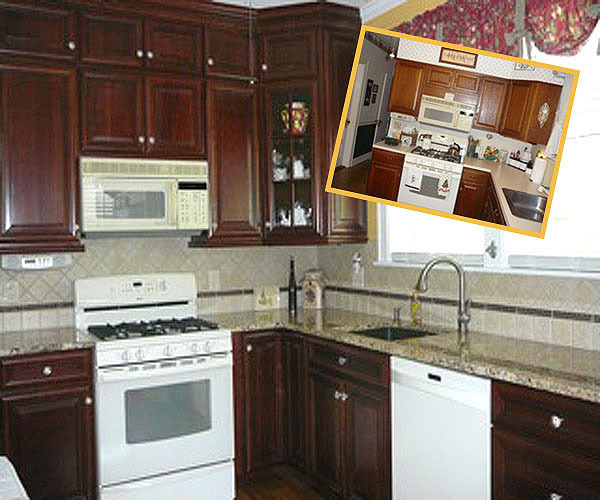 College Point Kitchens & Baths is a family operated business with over 35 years experience. Established in 1981 this family owned and operated business originally started in Italy by my great-grandfather. Learning the trade has been passed down, as well as the importance of quality control and personal attention to every aspect of your job. We are able to get our customers the immediate and personal attention to any of their questions because of our smaller size. 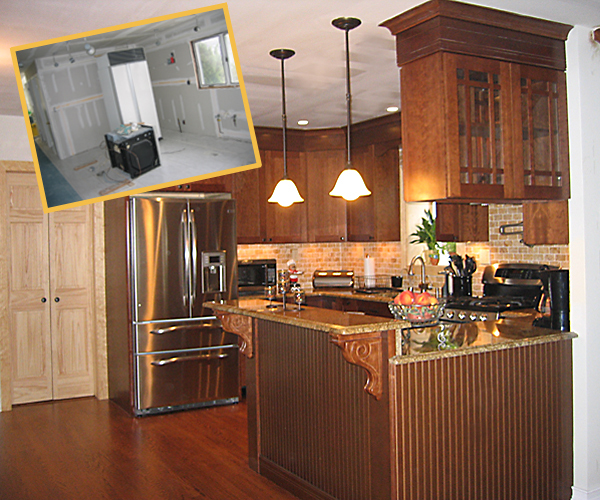 We have experience in designing and manufacturing quality kitchen and bath cabinetry. 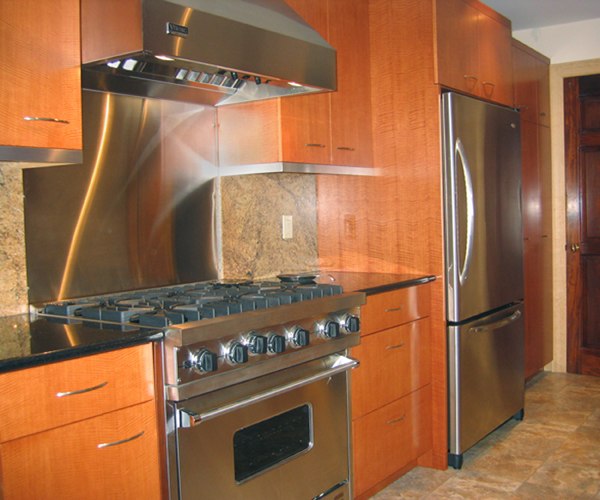 Our showroom and factory located in College Point, N.Y. provides complete services including measurements, design, fabrication and installation of your cabinetry. Our factory backed showroom provides a solid foundation for our clients. We will work hard to give you the most value for your dollar. We are all about providing courteous and professional service to our customers. Our factory backed showroom provides a solid foundation for our clients. Everything is built or can be customized on site by our craftsmen resulting in completion of your project in a professional and timely manner. Everything is factory backed warranty! 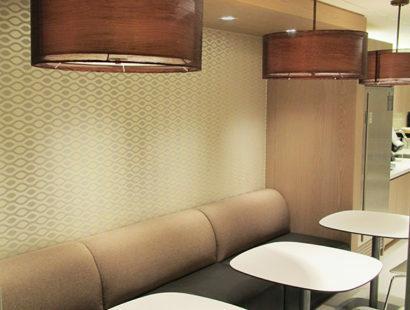 Take a moment to glimpse through our expansive array of designs, features and finishes! A kitchen is more than a place to prepare meals. It's the heart of the home. It is where plans are made, kids do homework, friends catch-up over coffee and where the family gathers by the kitchen table to discuss their day. Every good design begins with a full understanding of your space, your lifestyle, your needs and desires. Your cabinets are built only for you, for your home, designed and built to your specifications. 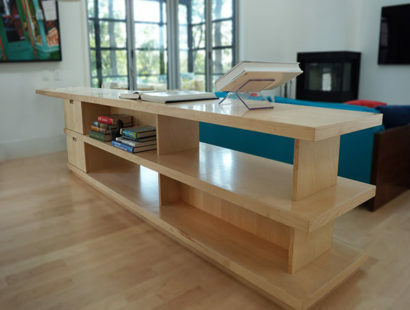 How a cabinet is built determines how it looks and functions. 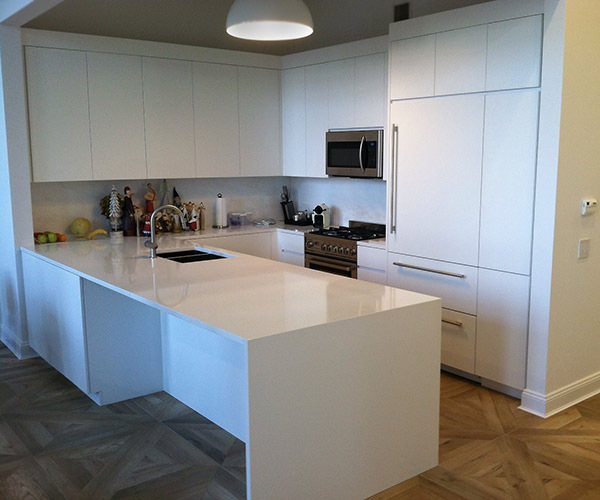 Hinges, shelving and even finishing options can vary greatly depending on the type of cabinet construction and materials used. 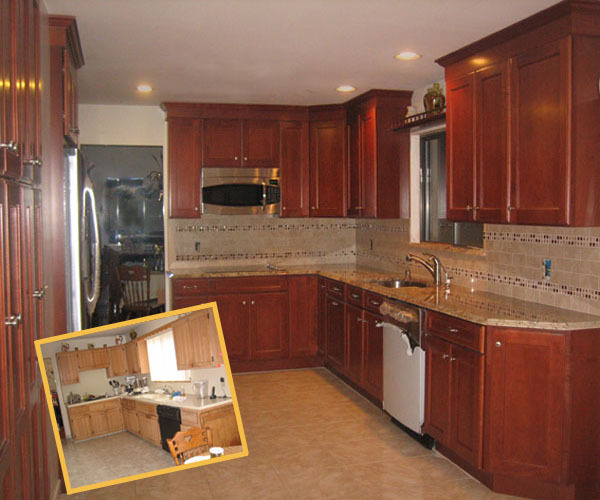 Our goal is to produce quality custom wood cabinets at a reasonable price and offer the highest level of customer service. 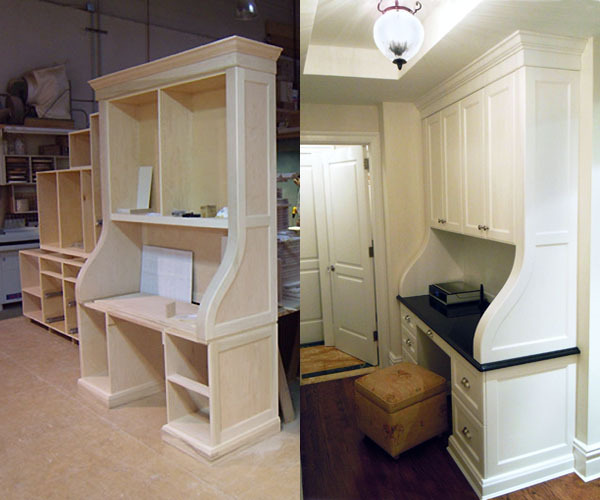 Our approach is hands-on, from the cabinetry we fabricate in our shop to the personalized approach we take with clients. 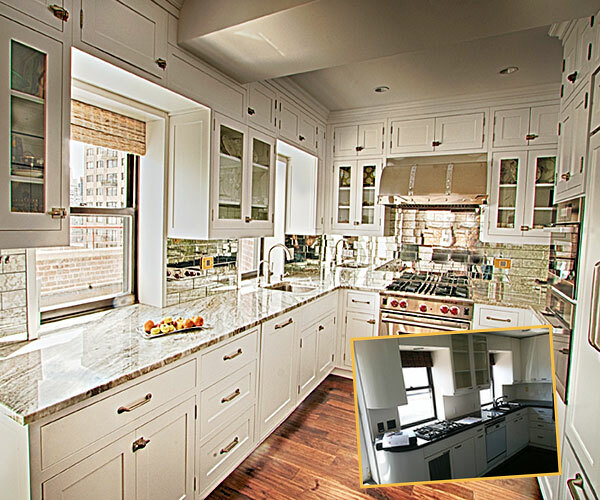 We work with individual homeowners to style and craft high-quality cabinetry that speaks to their lifestyle needs and design aesthetics — from contemporary, classically traditional and transitional styling to sustainably rustic. We work in partnership with contractors, architects and interior design professionals who seek the kind of expertise that only a company with our extensive experience, skills and knowledge can provide. Bathrooms are fast becoming a place to unwind, relax, and escape from the pressures of everyday life. Our own personal sanctuaries. Vanity Cabinets can be built-in or stand-alone, and may be paired with coordinating cabinetry for stunning designs. Vanity tables can support a single or double sink basin, and may be designed with stately, beveled legs and a convenient under-counter shelf for towels. These finely crafted pieces transform any radiator into a functional masterpiece with storage in otherwise unusable spaces. . Our designers work to create a piece of furniture that complements the style of the room.Custom radiator covers add a distinctive clean and simple look that is not only attractive but energy efficient. 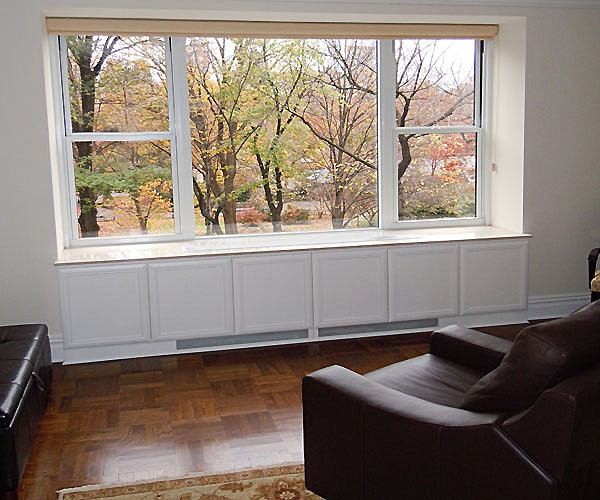 They complement your home by covering up unsightly exposed radiators and at the same time direct heat into the heart of a room providing increased warmth.A radiator with a radiator cover requires much less cleaning than one without a cover. Older cast iron radiators in particular can be time-consuming to keep clean. 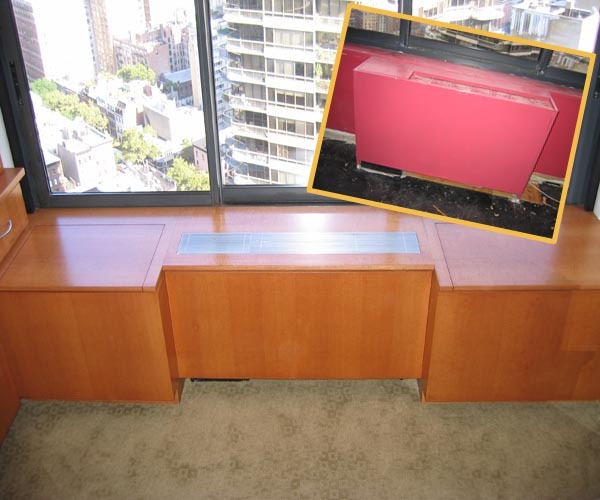 Using a radiator cover reduces tiresome cleaning and re-painting. 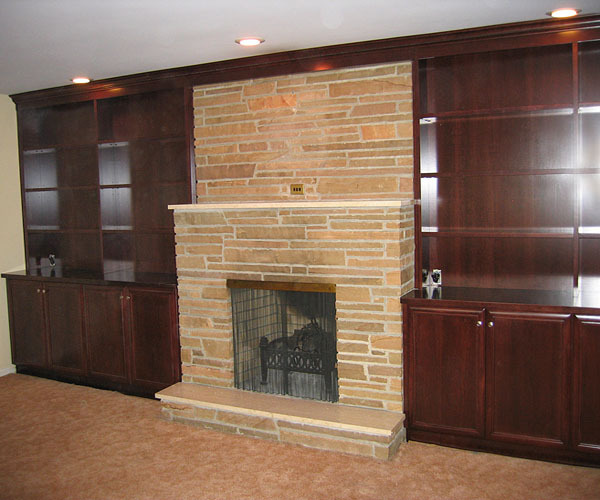 Whether it’s a bedroom, small alcove, nook, fireplace, or media center, wherever you need stylish storage and organization our custom wall units have your needs covered. We design and manufacture to fit any space. 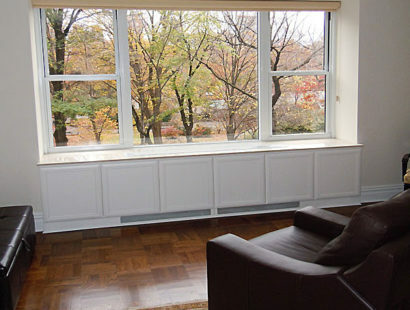 We understand that for most homes, the entertainment and media center tends to be a hub for leisure and our wall units are specifically designed to fit the space with a compact, innovative design that will incorporate your home’s architectural features as well as keeping your needs in mind. 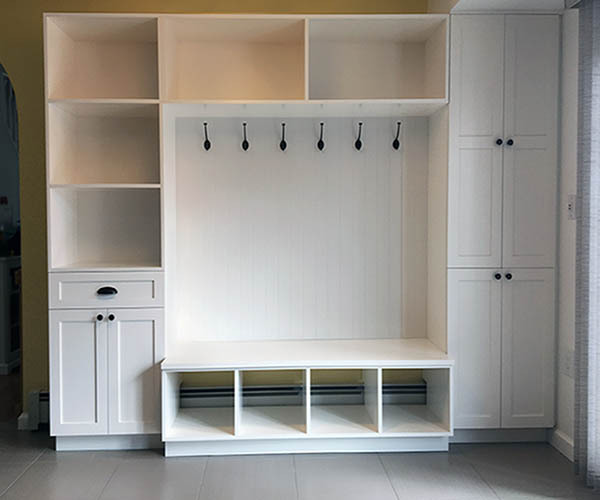 Our custom wall units combine beauty and function to create the ultimate organization and storage space in almost any area of your home, whether it’s a bedroom wall to house a Murphy Bed, a home office, a closet or your childs playroom. One of our talented designers will work with you closely to design a custom wall unit that meets your unique wants and needs. 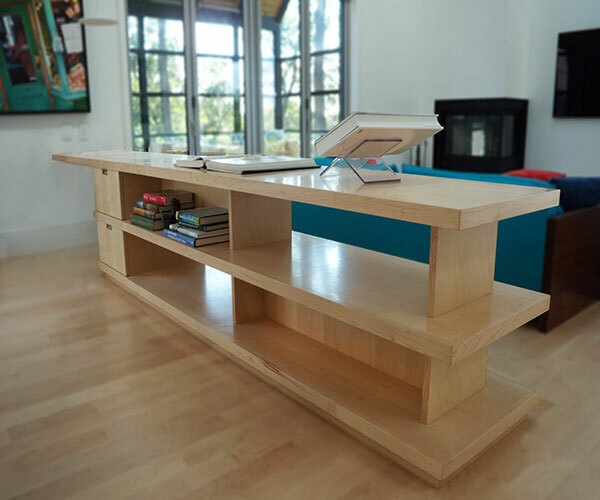 Whether you need a custom media center for your family room or a bookcase for your library, we will design and build a unit that is made especially to house and store your items where they belong. 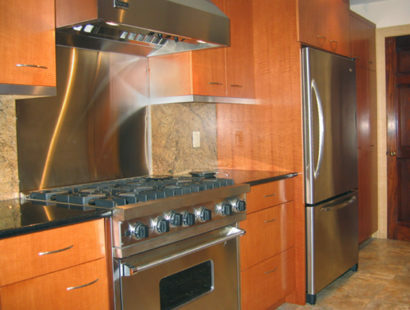 We use only the best materials, finishes and techniques for each application to ensure durability and functionality. 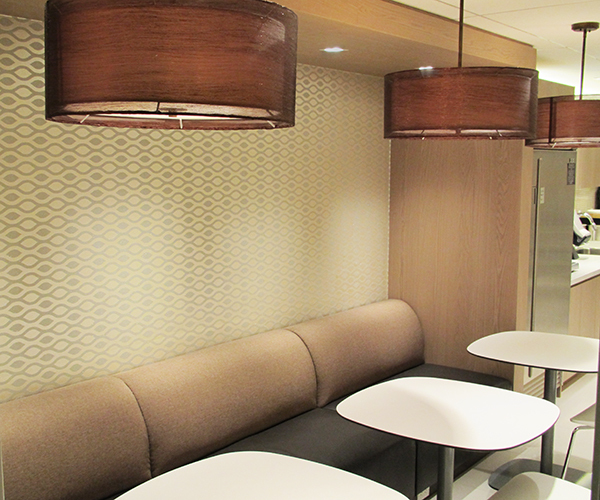 Our experienced craftsmen are able to construct an array of custom millwork pieces for a variety of spaces such as lobbies, board rooms, boutiques, and restaurants. 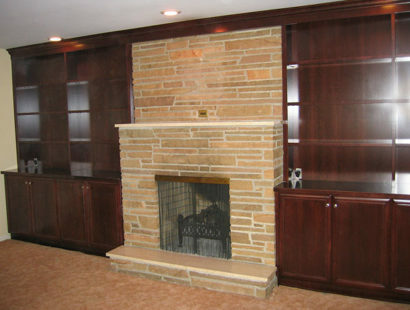 We specialize in providing custom cabinetry, frames, paneling, moulding, and installing custom countertops for our projects. Specializing in professional commercial grade finishing and custom-mixed stain to match any color on any wood application. Modern living requires high quality storage spaces that are effectively integrated into our living environment. Choose from a wide variety of built-in wardrobes with options that will compliment your home’s design and add function and organization in their most beautiful form. 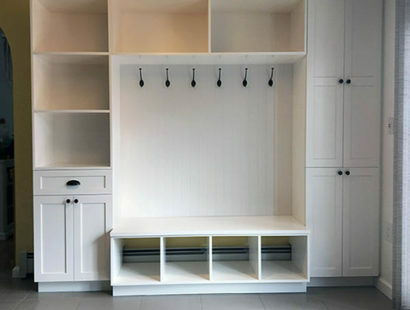 Customized closet solutions that include features like electrical outlets built into shelving, leather-lined drawers, and hidden laundry baskets held in place by concealed magnets. Wardrobes can be created using hinged or sliding door systems, both are available in a wide selection of finishes, door styles and hardware options. 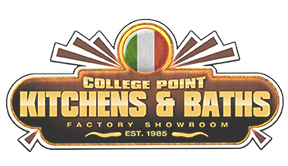 College Point Kitchens & Baths 20-40 129th Street, College Point, NY 11356.